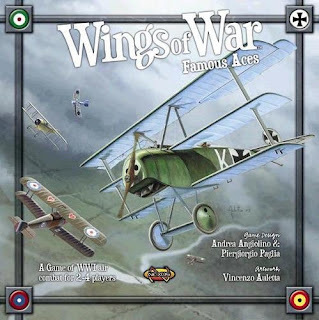 In Wings of War, Famous Aces colorful biplanes fight each other in the foggy sky over the front. Can you manage to shoot down your enemies and become an ace, following in the steps of men as Manfred von Richthofen, Eddie Rickenbacker, Georges Guynemer and Francesco Baracca? Wings of War, Famous Aces is based on accurate historical documentation to give you a fast and furious gaming experience.